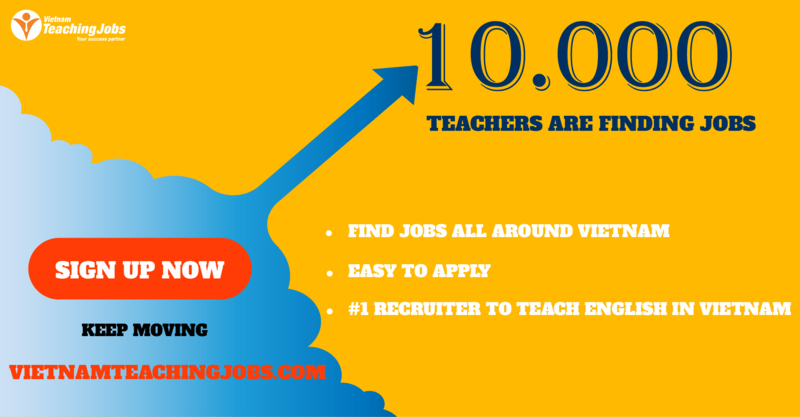 Are you a teacher looking for a rewarding experience in the provinces? Are you an enthusiastic and patient person who genuinely enjoys working young learners and adapting to a new environment? 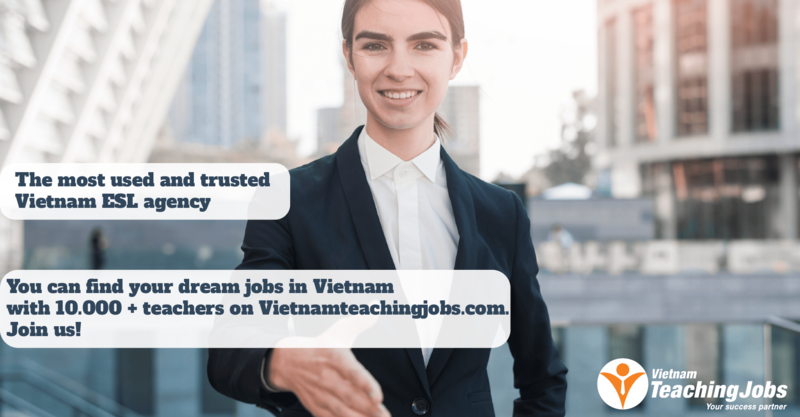 YLIC (Yen Dinh Foreign Language Center), based in Thanh Hoa province (roughly a half hour from the beach), is looking to recruit 1 full-time foreign teacher to join its teaching team and schools link program. 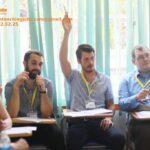 If you are a dedicated teacher, with clear goals and looking to stay in Vietnam for at least 6 months to a year, then this might be a good fit. Yen Dinh is a small town, so the pace of life is simple and predictable. This might seem a bit boring for some, but rural life can offer the peace and clarity some may be looking for. The cost of living in Yen Dinh is quite low, which will allow most teachers to save a significantly more amount of money than they would working in a major city as long as they are responsible. I have spoken with Phuong, the school's owner. He has been working as a language teacher for over 20 years, and has by all accounts run a decent establishment, that also partners with some of the surrounding schools. Teachers who I have spoken to who have worked with Phuong also positively rated the working environment, interaction with staff, and general treatment while at YLIC. These are salaried positions with a mix of day-time weekday classes at kindergartens and secondary schools in and around the city center coupled with nights and weekend classes at YLIC's main campus. All teachers will be provided with teacher training sessions, including orientation. * Title your email with the subject is as follow: Name_ Application for English Teacher (E.g: Harry Potter_Application for English Teacher). * Don’t hesitate to contact me if you have any questions.